Features: No added preservative, No Added flavors, Premium ingredients. Bisibelebath mix is made with Foxtail, kodo, little, barnyard, tomato, black pepper, coriander seeds, cumin seeds, turmeric powder, garam masala, oil, salt. No added colors and flavors. Completely made with organic products. Directions:1. Open the lid2. Add water till inner ring and stir wellCooking Instructions:Option 1 : MicrowaveMicrowave for 4 5mins, stir well and ready to eatOption 2: On Stove TopTransfer the mix into the cooking vessel , cook for 5 mins ina low flame, Mix well and serve. Crab, lobster and Mussels come into the Shellfish group and contain Selenium, have Cancer-fighting properties. The spirit of adventure never sleeps! Let your bedsheets be an extension of the adrenaline junkie in you when you customise your bedsheets. Mushroom roll is filled with mushrooms and other vegetables. Can be deep fried, air fried or oven baked. Kadak jawar Roti made in jawar flour and its healthy food for all. we can reserve up to more than two months, eat with Groundnut chatni & curd, Samber, all types curry, is suitable. 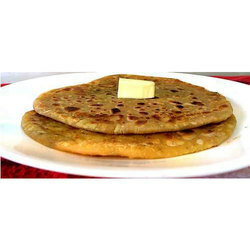 Ready to Eat Aloo Bhujia is used as a past time snacks and is available in a tangy sweet . The next time your kids bug you for parotas, make a short trip to your kitchen. Snip open a pack of iD parotas, add your love and serve them hot and crispy, on the spot. 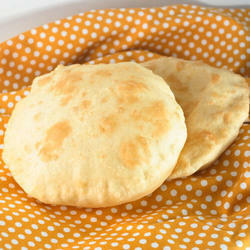 Chapati's are made by using pure wheat floor , they are soft, hygienic and reasonable price. We undertake bulk orders and resellers are welcome.